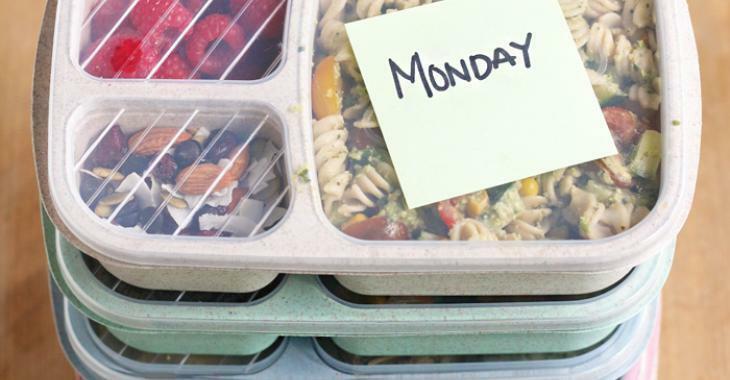 Many parents prepare children's lunches (and their own) in advance, on Sunday, just before the madness of the week begins. It's a good way not to get caught off guard the day before by wondering "What am I going to put in their lunch bags?" You may be familiar with Bento boxes, popularized in Japan. Thanks to their various compartments, they offer different spaces for the main course as well as for side dishes. Prepare everything in large quantities and you will have enough leftovers to feed the whole family! If you're running out of mouth-watering and healthy lunch ideas that will please both kids and grown-ups, these 5 suggestions are for you. Take a look at the video, you will see that preparing good healthy lunches is not rocket science at all. 7 boxes for only $22.95, a great bargain. Your children will love having all their lunch items in one, handy and colorful dish. For only $15.95, you'd be crazy not to take advantage.